Former WWE wrestler King Kong Bundy, Christopher Pallies, died on March 4th. Pallies wrestled for the WWE in 1980’s and 1990’s. Bundy’s biggest match was against Hulk Hogan at Wrestlemania 2. Pallies was born in Atlantic City, New Jersey and was 6’4’ and weighed 458 pounds. 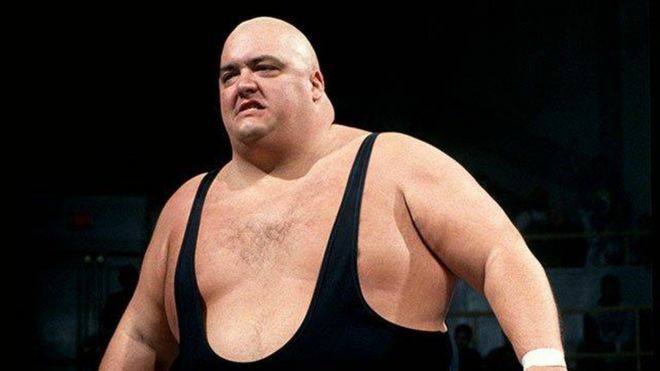 Bundy’s death issues were not revealed, but Rest in Peace to King Kong Bundy.